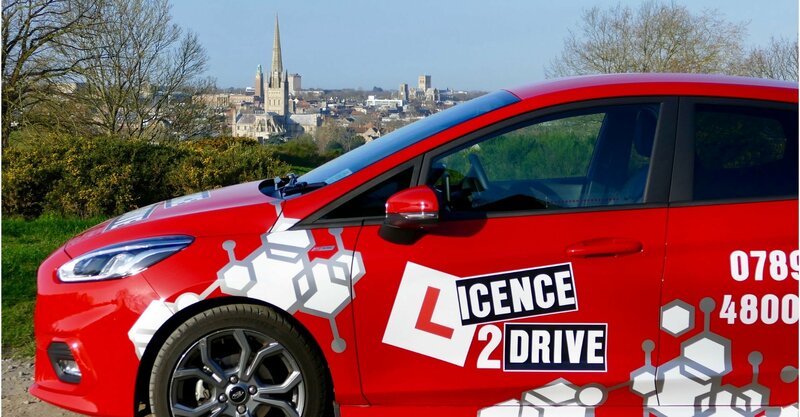 We have been providing driving lessons in Norwich for over 13 years. Our aim is to offer the very best support, advice and practical instruction for learners of all levels so you can enjoy your learning to drive experience and concentrate on progressing and passing your test. We offer both manual and automatic lessons as well as male and female instructors. All lessons are carried out in a modern dual controlled car and are tailored to the individual. We’ll help you get ready for your theory and your practical tests but our teaching doesn’t stop there. We believe in teaching you to be a safe, confident and skilful driver, not just to pass your test. Our learners enjoy an excellent, above average pass rate – we’d love to help you succeed too!